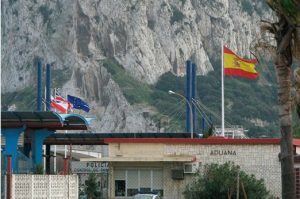 Geographical proximity generates positive economic effects to the inhabitants of the Campo de Gibraltar, the area adjoining Gibraltar, due to cross-border employment (workers with a job in Gibraltar who live in the Campo) and the exchange of goods. This economic impulse is clearly necessary in a region with high levels of unemployment. However, the increasingly likely absence of an agreement is jeopardising these effects: both parties (Gibraltar and the Campo), considering the institutional instability in the UK, are readying themselves for the worst-case scenario.